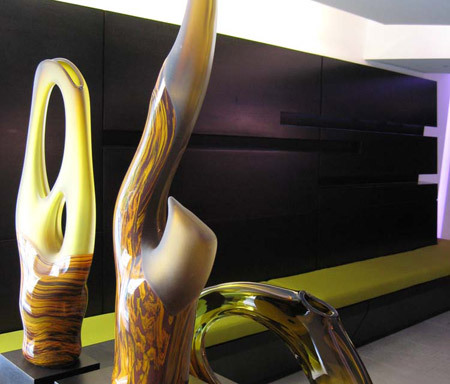 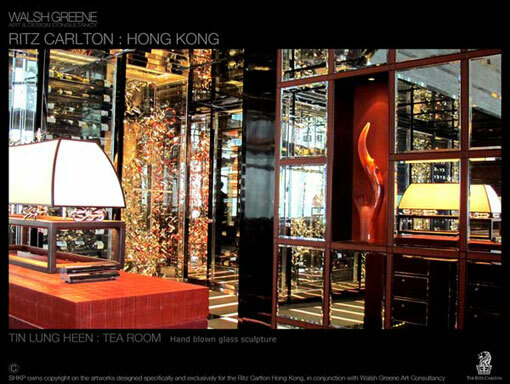 Our projects include one-of-a-kind work for small and large scale public and private glass art installations. 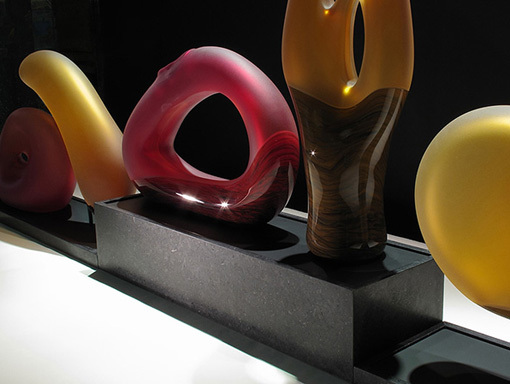 In 1996, we opened our hot glass studio and gallery in the Manayunk section of Philadelphia, PA. After 20 years, Bernard Katz Glass has recently moved to our new location in Bridgeport, PA.
We offer from our collection of contemporary art glass, a catalog of current artworks and inspirations viewable throughout our website. 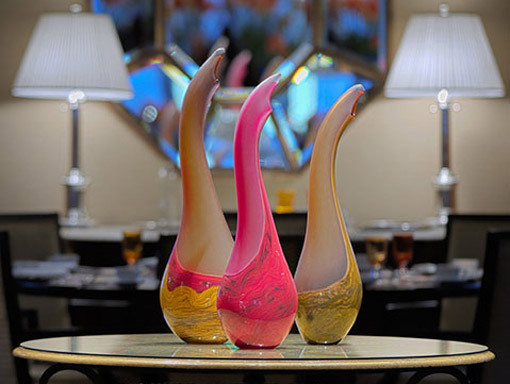 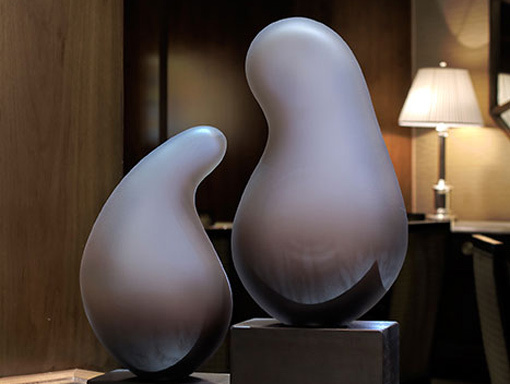 For the discerning collectors of glass art – we create signature pieces at the highest quality for your residential home, office, and business environment. 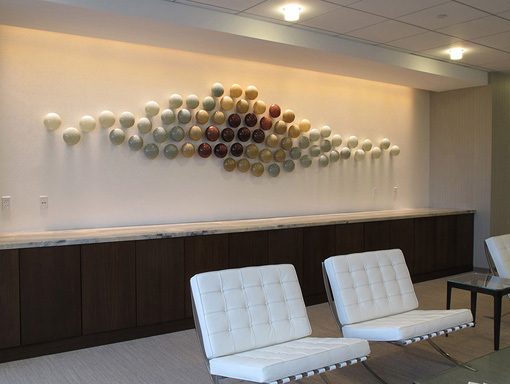 We work directly with architects, art consultants, and the interior design trade to create site specific installations and luxury decor. 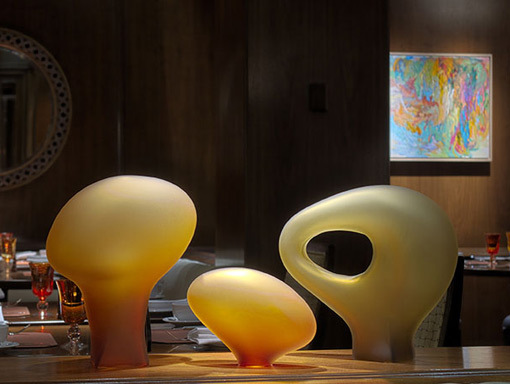 We respect the relationship between the design professional and their clientele, offering complete discretion in helping you satisfy your client’s needs. 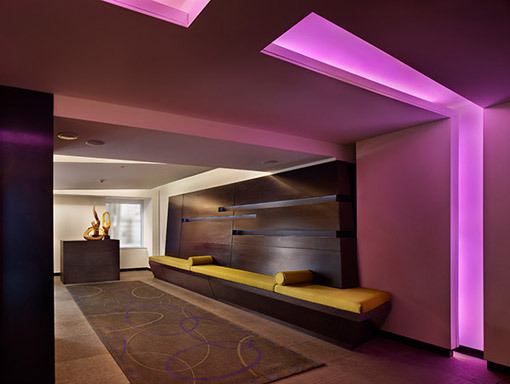 We work directly with hotels, restaurants, and businesses to create – from concept to completion – a unique environment your customers and clientele expect.